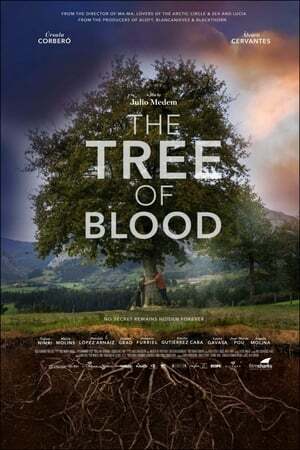 The film starts with a naked figure sitting in a tree in what looks like a mental asylum. Nurses come out to him, bringing a plate of conventional food and also one of a raw fish. As they try to coax him off of his perch, it is the fish that persuades him to come down.